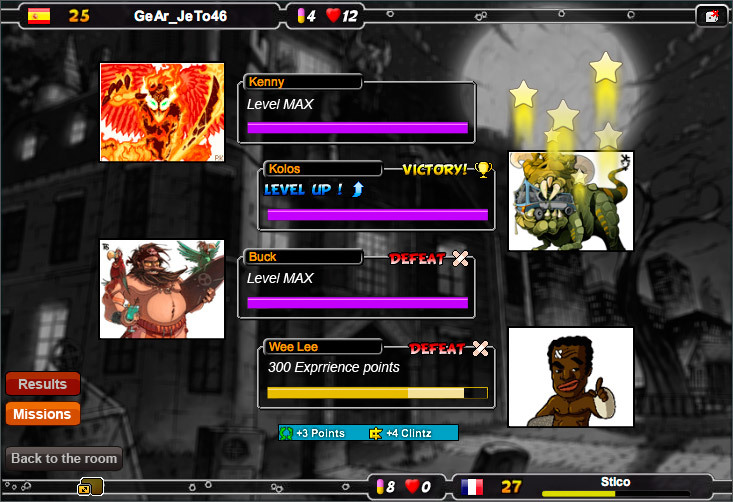 In Urban Rivals, players get to test their skills in a trading card game against challengers from all over the world. 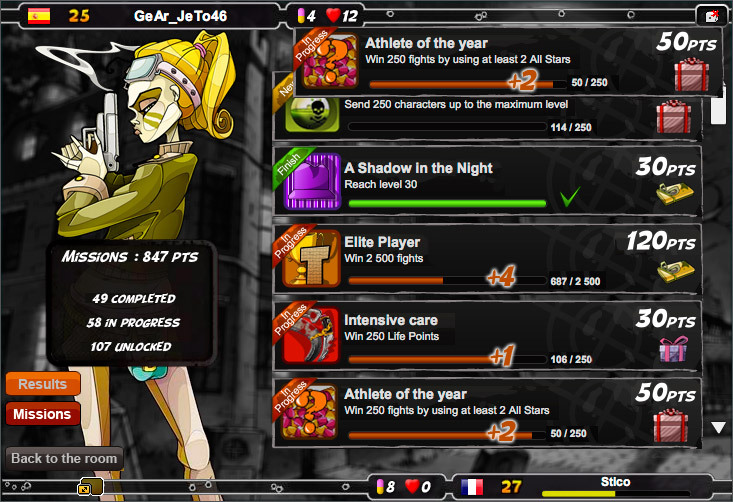 Enter quick matches or tournaments and improve your experience level by defeating your rivals. 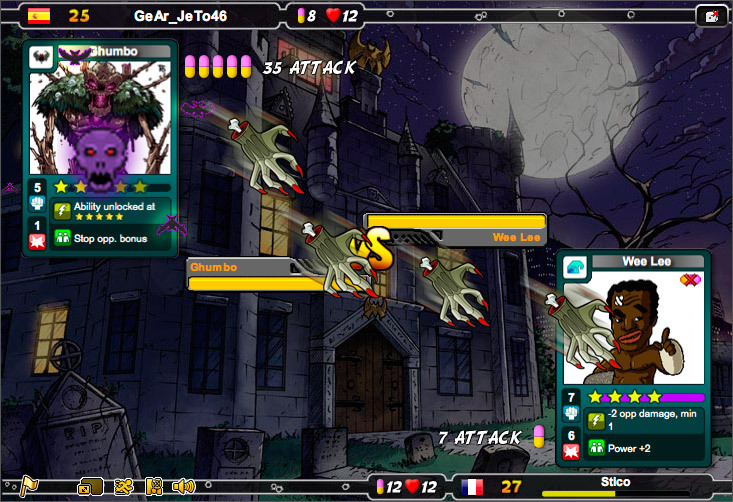 This is a free-to-play browser-based MMORPG featuring hundreds of different cards with strange characters, each one with their specific abilities. 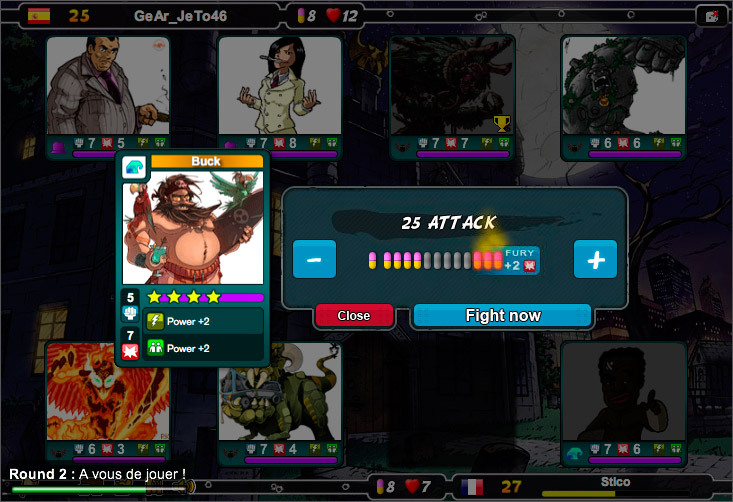 Players have to choose a deck and use the cards in combat, picking the most appropriate ones and watching them evolve with each victory. There are a few elements that may change the fate of each combat, so use your skills carefully. Urban Rivals is a simple yet very fun game using mechanics akin to Ederon and Eredan: iTCG and is perfect to spend a few hours here and there. Players knowing exactly what to expect will enjoy the most of Urban Rivals.